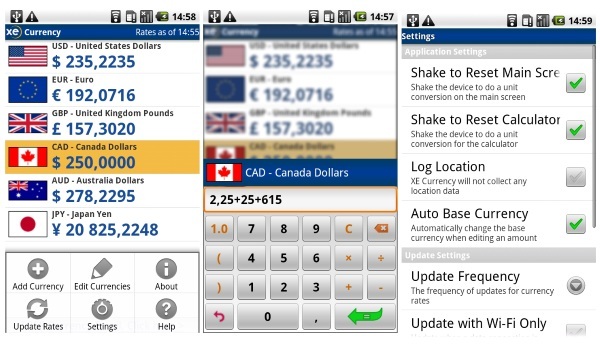 The XE gives users access to live exchange rates as well as historical data. So if you’re watching the rise and fall of the Yen to figure out when the best time to purchase that new figurine is (we’ve all done it) then this app can give you an idea of trends. No more searching, the information is at your fingertips. You can also use it for the mundane task of calculating prices on the spot. If you’re working internationally, you can just punch in how much a client is paying you and find out how much you’re actually getting paid when it gets transferred to your account. All on the go. The XE app is totally free and available for iPhone, iPad, Android, Blackberry, Windows, and Firefox OS devices.